Security teams are increasing patrols around a hospital fracture clinic after thieves stole twiddle muffs donated to help people with dementia. Hull University Teaching Hospitals NHS Trust is introducing increased patrols after thieves stole a number of twiddle muffs and a twiddle pillow, donated to the clinic to help keep patients with dementia calmer during their treatment. Thieves have struck again just weeks after memorabilia such as tea pots, dishes, old photographs and even an old tea cosy had been stolen from an area created by staff in the style of a 1960s front room to help people with dementia waiting to be seen. Today, Ron Gregory, the trust’s security manager, said patrols would be stepped up around the area to prevent any future thefts. He said: “It is ridiculous that we are having to take such action in a hospital where people dedicate their careers to helping others. “These thefts are really upsetting the staff in our fracture clinic, who have gone out of their way to create this area, used their own money to buy so many of the items or have arranged donations to help the people they are looking after. 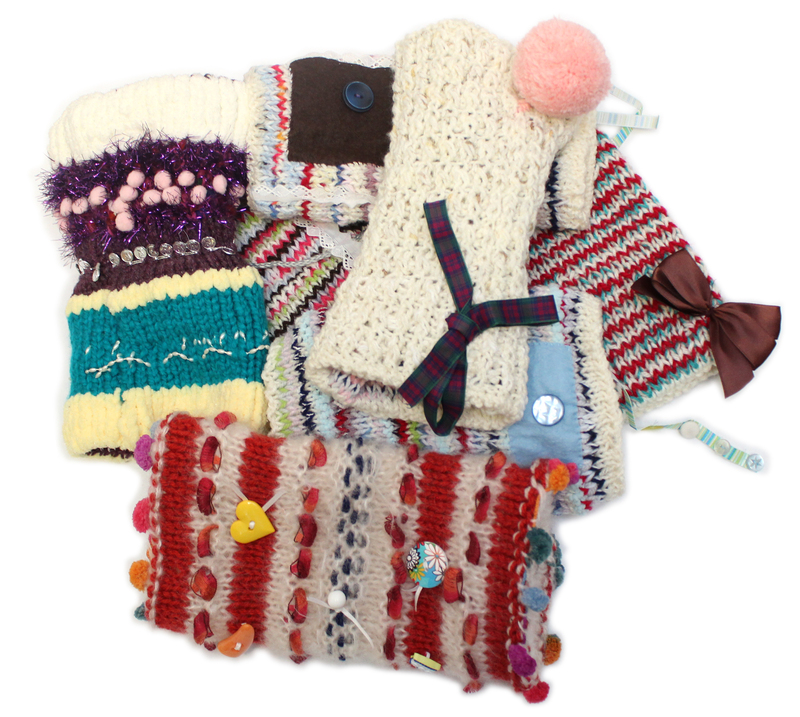 Twiddle muffs, which are knitted tubes often fashioned with ribbons, buttons, bells and zips, have been found to have a calming effect on people with dementia by keeping their hands busy and warding off anxiety. They are particularly useful in a hospital setting while people are in waiting rooms ahead of treatment. Clinical support worker Kerry Morten, who has worked at Hull University Teaching Hospitals NHS Trust for 18 years, has played a key role in setting up the dementia area in the fracture clinic and noticed the muffs had been taken from the department on Tuesday morning. She said: “We don’t know when they were taken but we know it must have been during the day as we’ve now started to shutter off the area at night because of all the stuff that was being stolen. “It’s just sick that someone would do this. It’s obvious these twiddle muffs are for dementia patients but, despite that, someone has still seen fit to walk away with them. 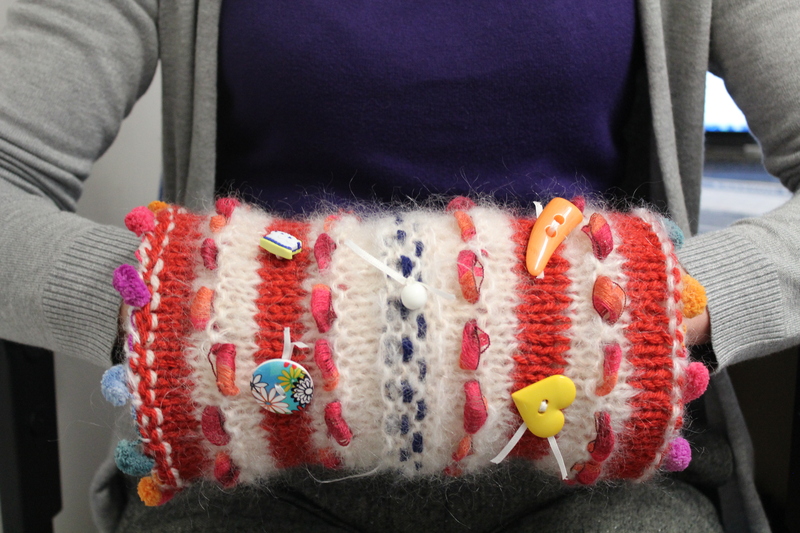 Staff in the fracture clinic are now appealing for knitters to help them replace the twiddle muffs.